The reasoning behind Drivechain is to provide a solution that circumnavigates the tradeoffs found in Blockchain technology, for example from disagreements in development choices and competition from similar projects all trying to achieve comparable goals. Drivechain provides entrepreneurs with sidechains. Think of sidechains as alt-coins that all use the same Bitcoin we already know and use, as their underlying currency. 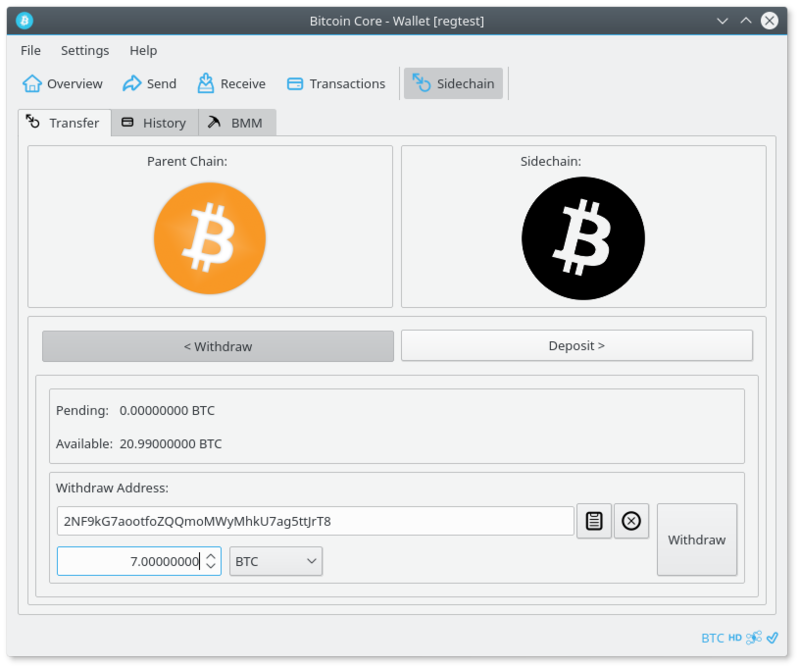 Sidechains accept Bitcoin deposits, conduct Bitcoin transfers and also send Bitcoin for withdrawals too. In having multiple chains interacting with one another, the network becomes layered with Bitcoin as the base and additional blockchains interacting asymmetrically as well. Take a closer look at how the usage is working here. Using bitcoin as a base means sidechains enjoy all the benefits of the continued updates and development to the Bitcoin core project, whilst also having their own chain with their own parameters. It's just like the many ICOs we see with Ethereum based ERC20 tokens or NEM mosaics we currently have out there, except this runs on BTC - and with one major exception. Simply by design, the sidechain filters out get rich quick schemes. Meaning it's impossible to 'get rich' even from a scam due to how withdrawals work. Additionally, the benefits here with providing multi-chains also being that new projects do not need to burden themselves with the entry requirements of hash power to get their currency moving, and to provide a secure from 51% attack, always available decentralized network. Just like using Ethereum for your ERC20 token, Drivechain is now also a choice. Sidechains are created with anti-scam measures due to how the withdraw system works. Essentially all withdrawals are announced publicly and are rate-limited. This rate-limiting is no joke, only a few withdrawals are permitted a year. Each withdraw has to be permitted by the majority of the hashrate also by consent. Meaning when BTC is deposited from mainchain to the sidechain, they are placed in a special account. This account is owned by the miners. The Miners can actually send these funds wherever they like. Although this sounds like a problem, by design this account (called a box) is only allowed to be opened infrequently - two or three times a year. With a 'super majority' of miners leaving an approval note in advance of withdrawal. This note contains where the funds will be transferred and can be validated by the sidechain software against fraud. This note remains on the box (this escrow-like account) for approximately two to three months prior to the withdrawal approval. Meaning there is plenty of time for investors to be aware of the movement of funds.